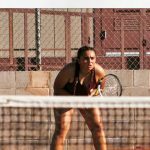 Girls Junior Varsity Tennis, Girls Varsity Tennis · Oct 31 Arlington Tennis bests Coachella Valley, 18-0 on Tuesday, 11/1. Arlington Tennis bests Coachella Valley, 18-0 on Tuesday, 11/1 in a Division 3 Wild Card Game. 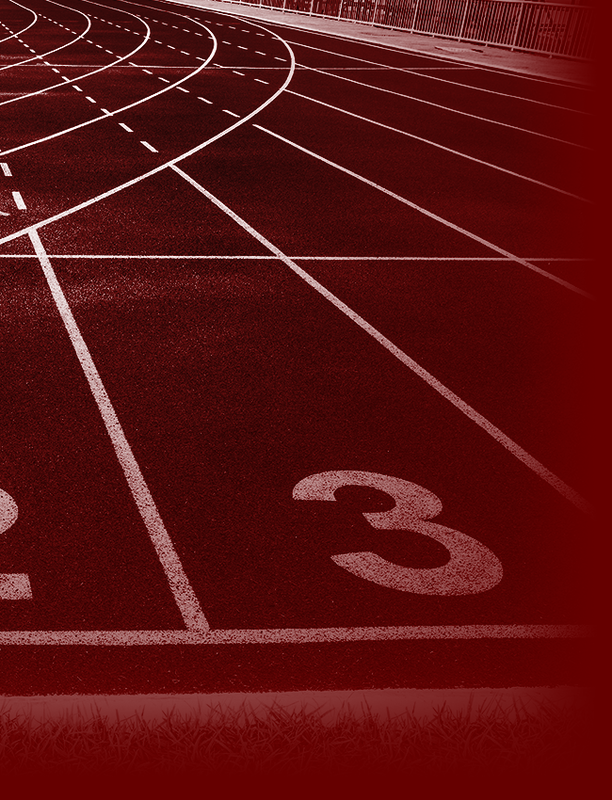 If you would like to see the entire Division 3 bracket please visit www.cifss.org and click the girls’ tennis bracket. 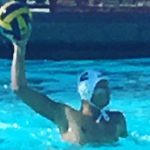 Multiple Teams · Oct 26 Arlington Boys’ Water Polo plays Wednesday, 10/26 at the RUSD Swim Stadium at 4:30 p.m. vs. Valley View. Arlington Boys’ Water Polo plays Wednesday, 10/26 at the RUSD Swim Stadium at 4:30 p.m. vs. Valley View. The RUSD Swim Stadium is located at 5450 Victoria Avenue. Riverside, California, 92506. Park in the lot off of Central. Girls Junior Varsity Tennis, Girls Varsity Tennis · Oct 26 Arlington Girls’ Doubles Teams advance to IVL Finals at Andulka Park. 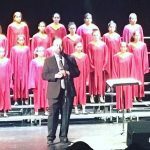 Lions News · Oct 26 Arlington Choir performed on Tuesday, 10/25. Girls Junior Varsity Tennis, Girls Varsity Tennis · Oct 25 Arlington High School hosts Inland Valley Tennis Prelims on Tuesday, 10/25 at 9 a.m.
Due to the rain out on Monday, 10/24 at Andulka Park. 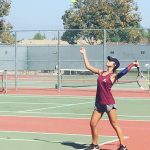 Arlington High School hosts Inland Valley Tennis Prelims on Tuesday, 10/25 at 9 a.m. Inland Valley League Finals will be held at 9 a.m. on Wednesday, 10/26 at Andulka Park in Riverside, Ca. 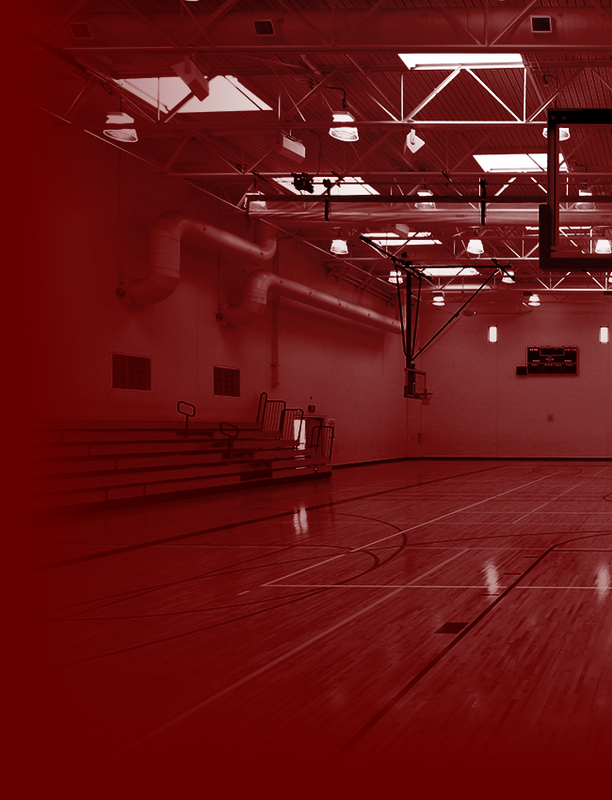 Andulka Park is located at 5201 Chicago Avenue, Riverside, Ca. 92507. Congratulations to our Girls Tennis team for their 10-8 win against North Highschool on Friday, 10/21! Multiple Teams · Oct 20 Arlington Volleyball defeats Canyon Springs 3-2 on Wednesday, 10/19. Arlington Volleyball defeats Canyon Springs 3-2 on Wednesday, 10/19. Arlington scores we 25-22, 17-25, 25-17, 16-25, and 15-10.